Coming to Granville Island this Holiday Season! 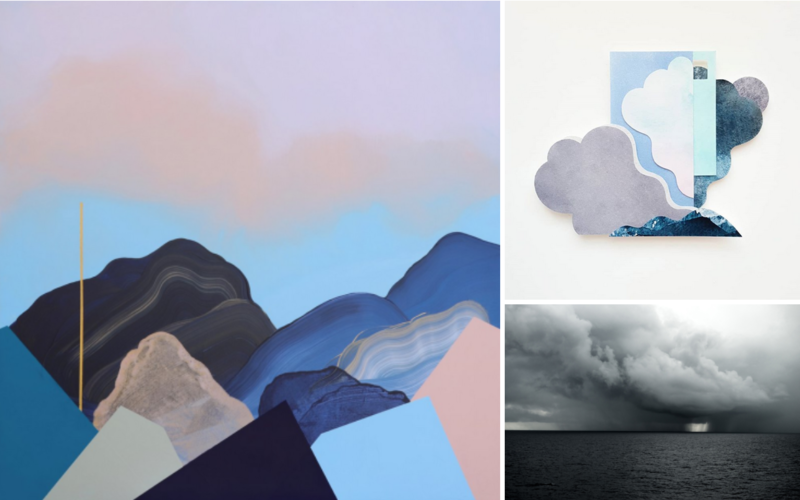 A Pop-up Gallery & Shop on Vancouver’s visual arts hub, Granville Island, All Together features abstract paintings by Amy Stewart, fine art photography and mixed media work from Shira Gold, and Crissy Arseneau‘s watercolour collage and mixed media pieces. Visit from November 27 through December 24, 2018 and bring home the work of three of Vancouver’s emerging talents this holiday season. You’ll also find the handcrafted jewellery collection of guest artist TOODLEBUNNY Designs on December 15 & 16. And join us for our Opening Reception on Thursday, November 29 from 6pm-9pm! 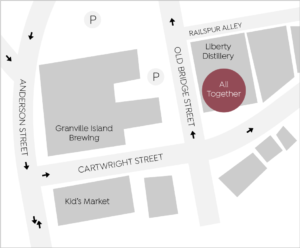 VISIT US ON GRANVILLE ISLAND!